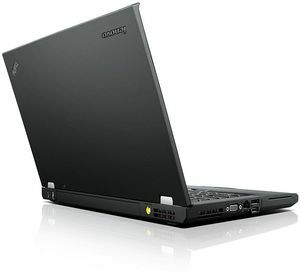 With its epic battery life, awesome keyboard, solid sound, durable design, and high-res screen, the ThinkPad T420 offers nearly everything you'd want in a 14-inch business system for a good price. 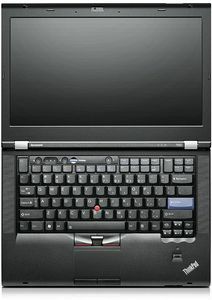 If you're looking for something a bit lighter, consider the ThinkPad T420s, which weighs 1.2 pounds less but lasts half as long on a charge. 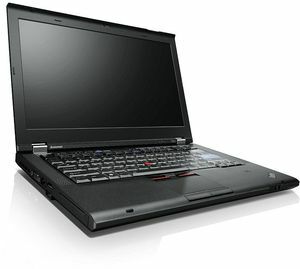 However, if you want the ultimate thin-and-light productivity powerhouse, the ThinkPad T420 should be at the top of your list.